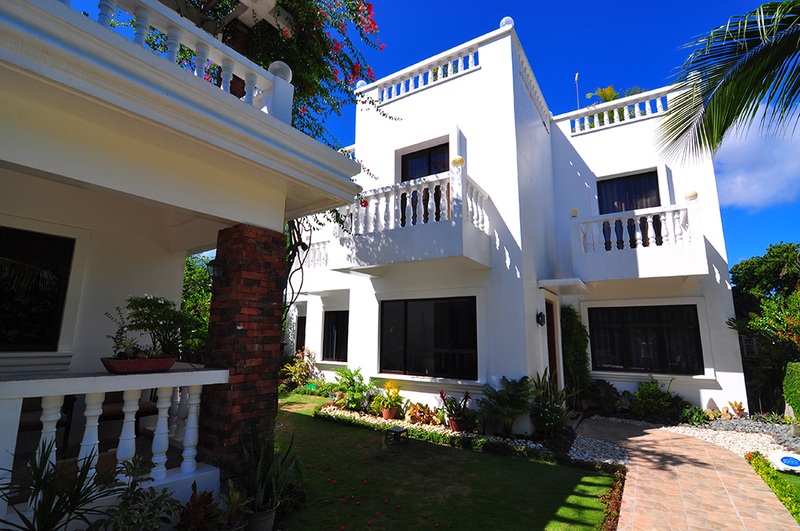 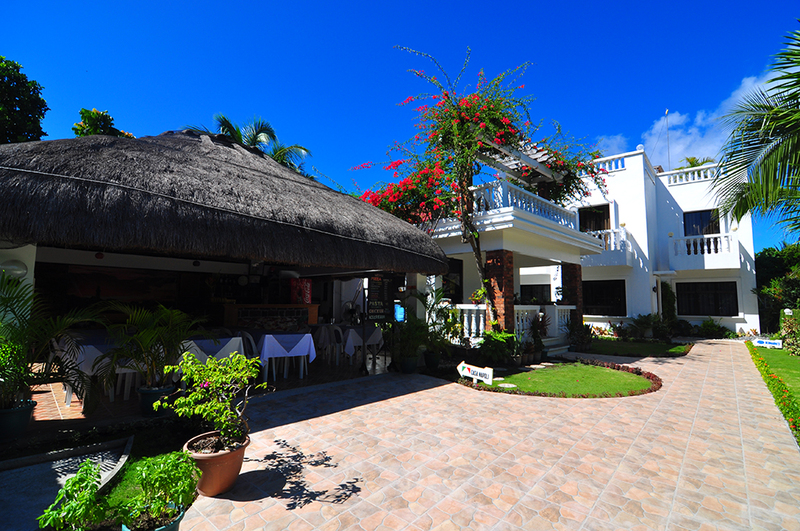 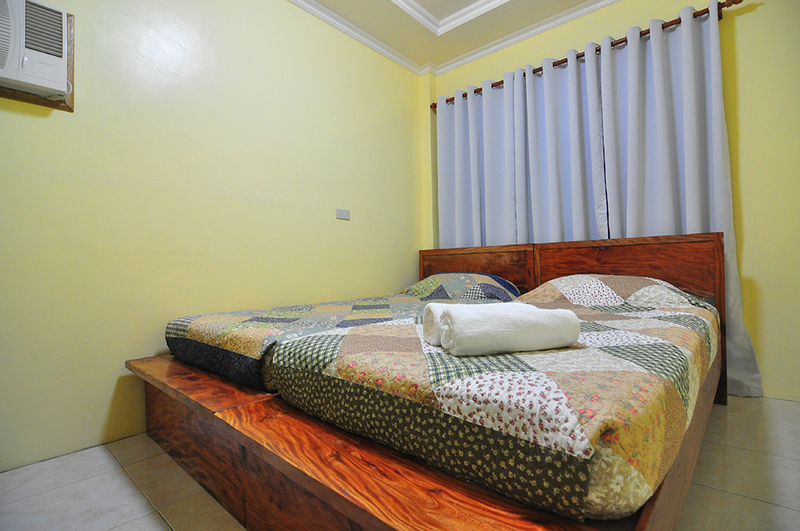 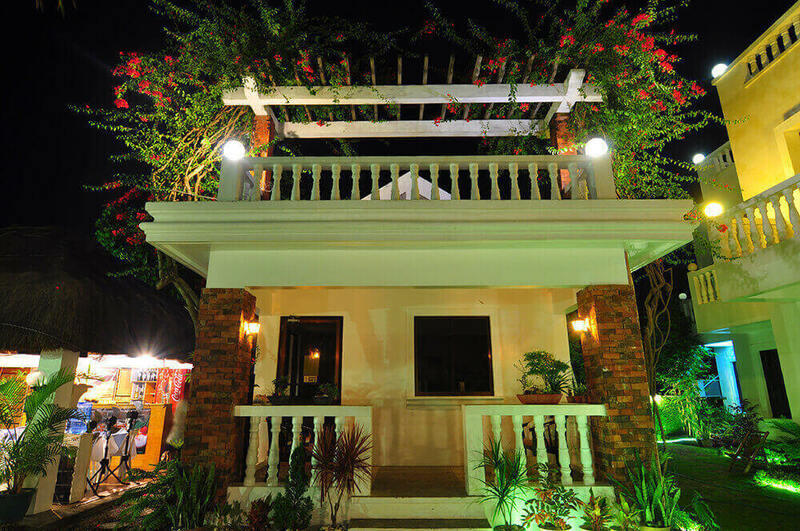 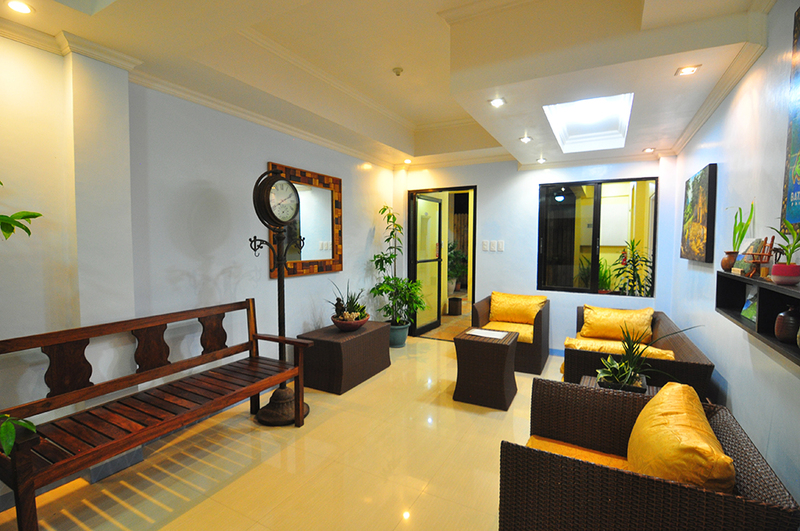 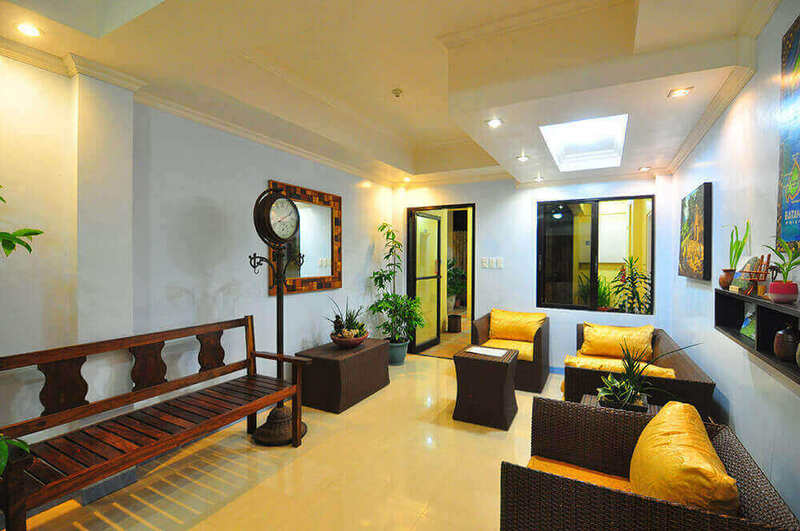 Bernardo's Hotel, a newly-opened hotel in Basco is approximately five minutes away from the airport and town proper. 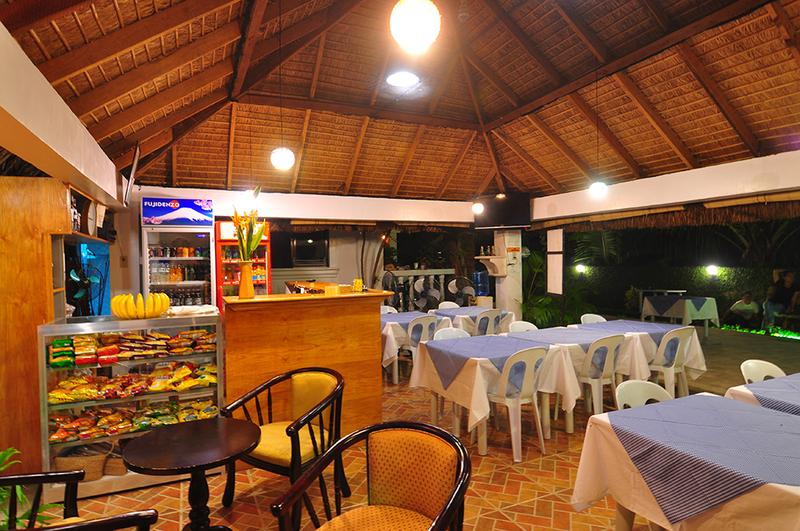 And it's just 20meters away form the Chanarian Beach. 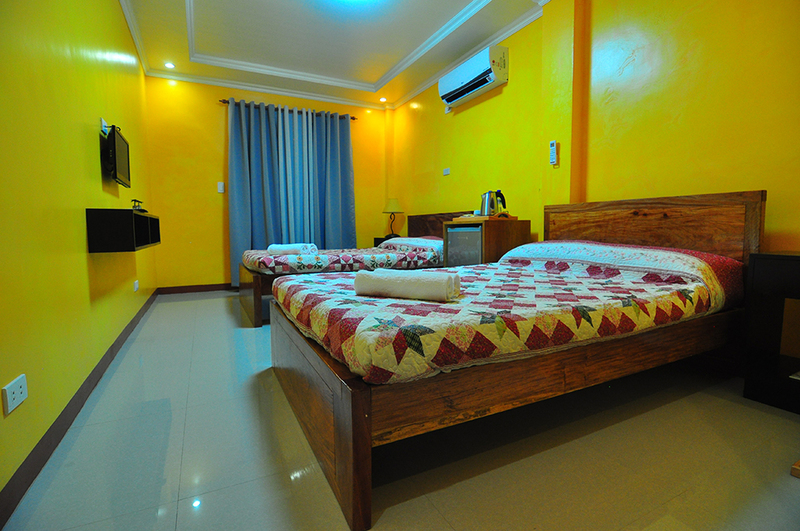 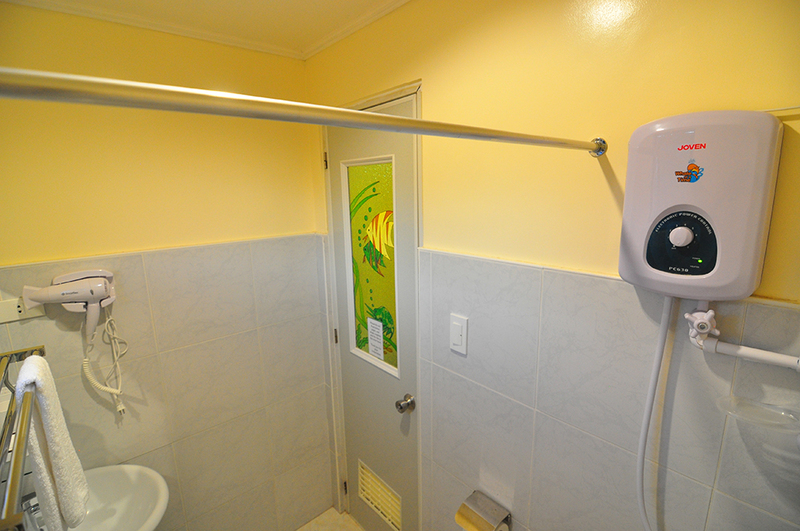 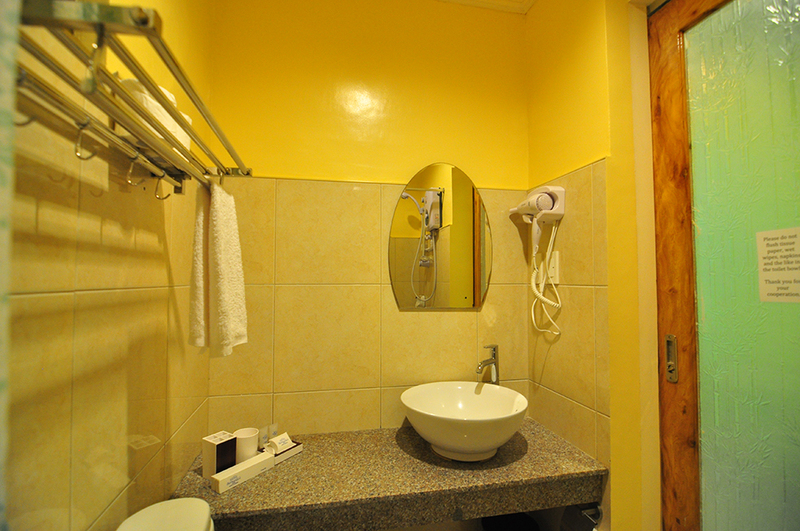 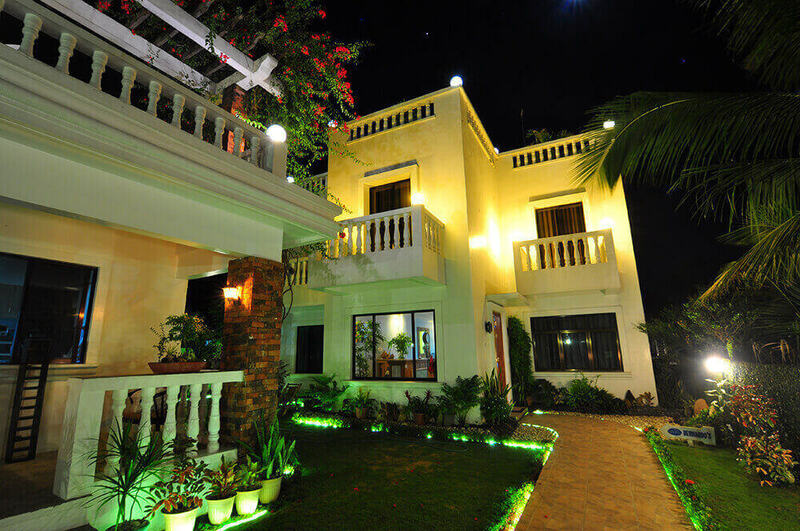 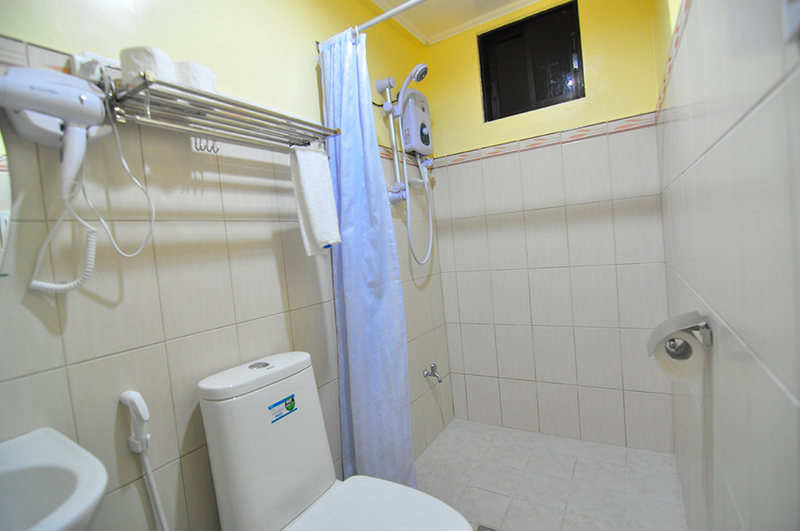 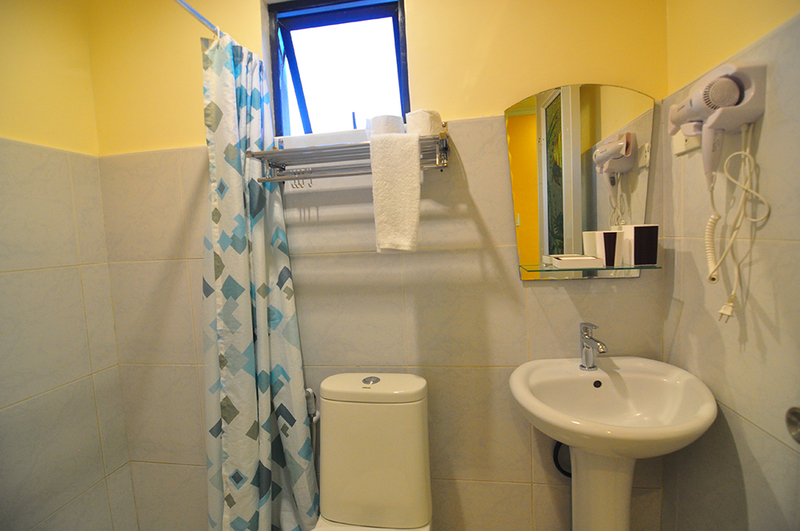 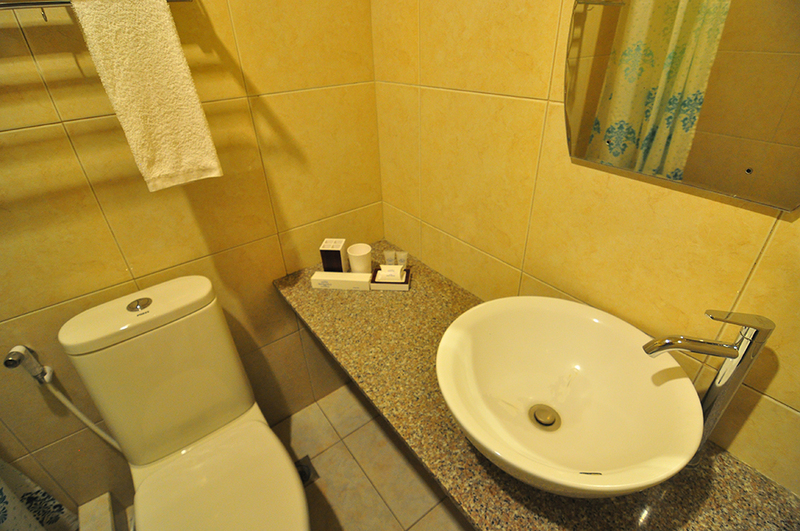 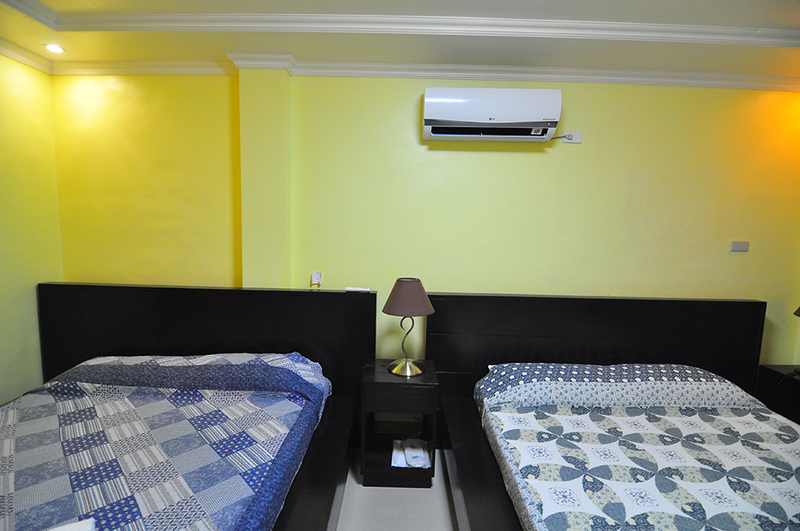 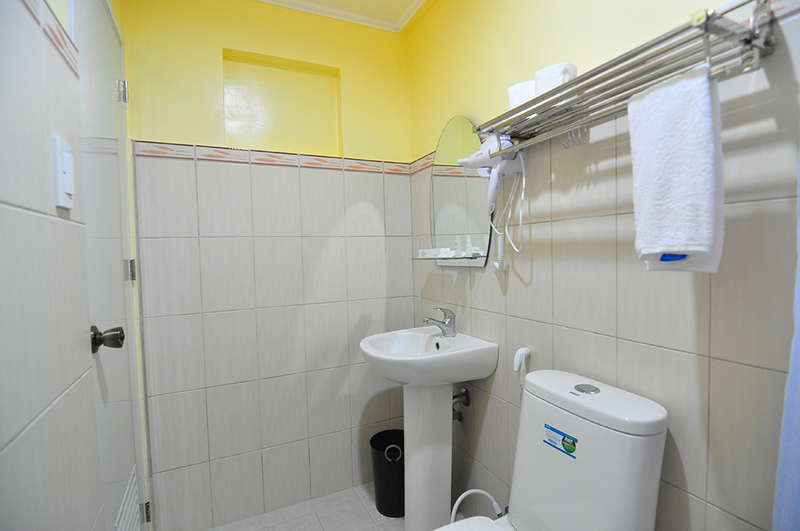 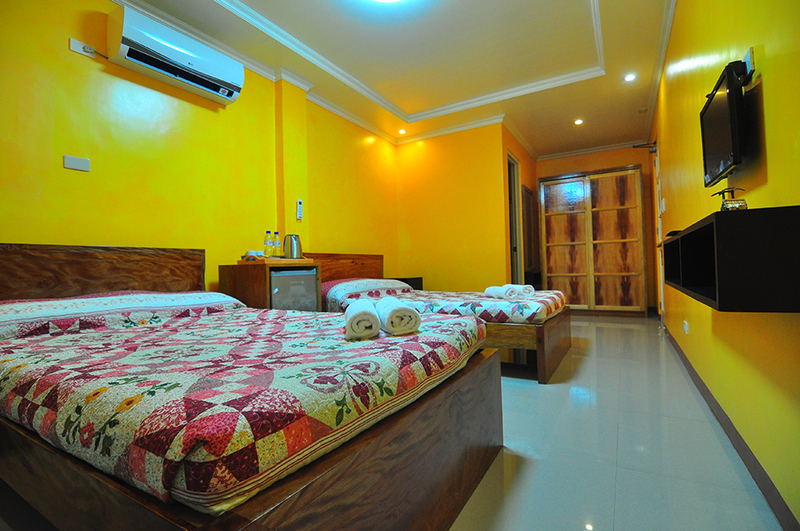 It has eight air-conditioned rooms with a total capacity of 27 persons. 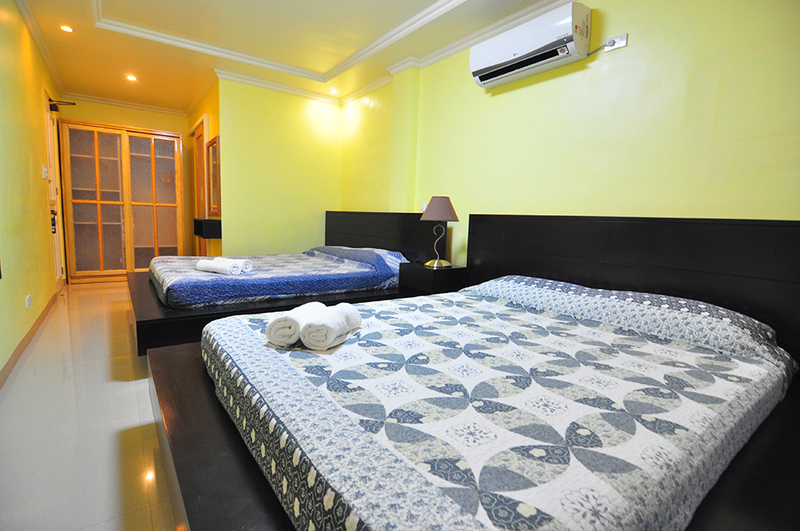 The room have been furnished with comfort as the utmost priotity. 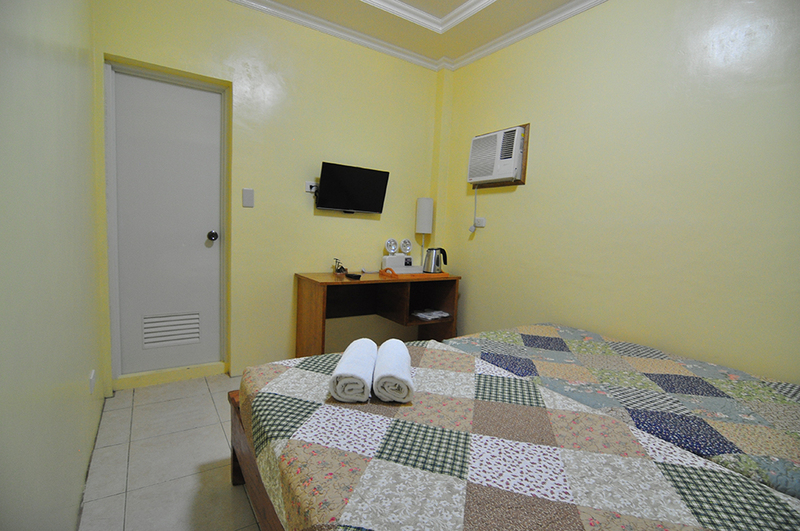 It's cozy room invites you to relax and unwind after a hectic day of touring. 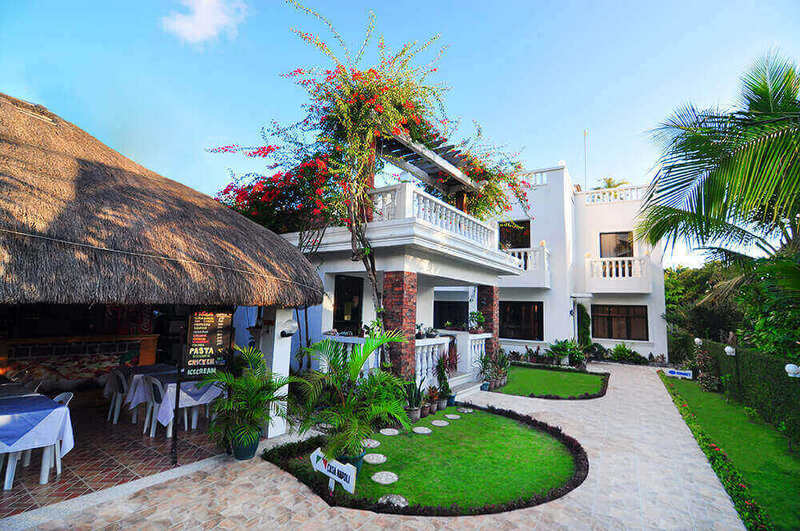 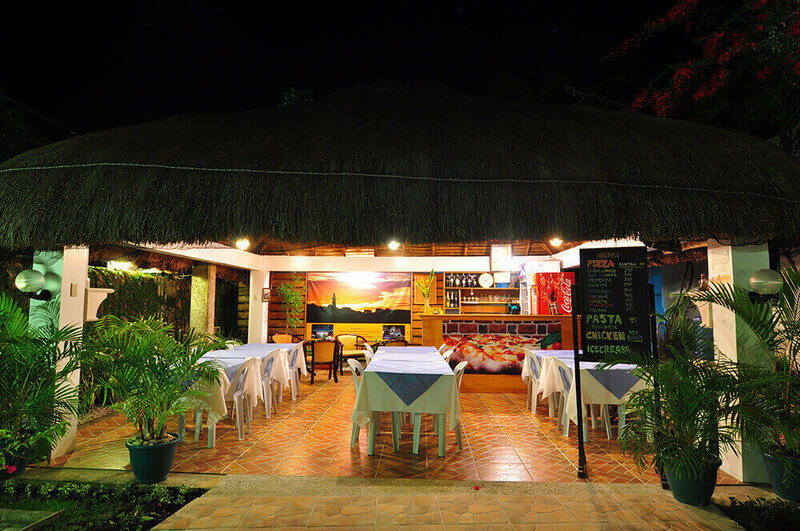 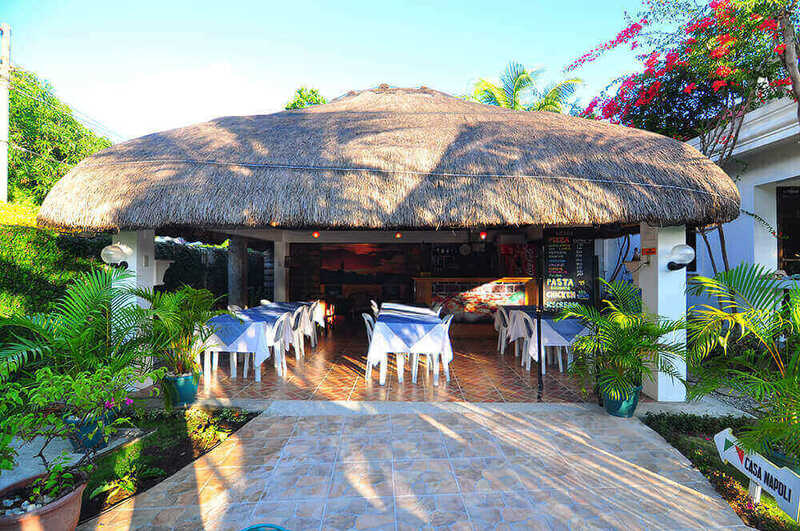 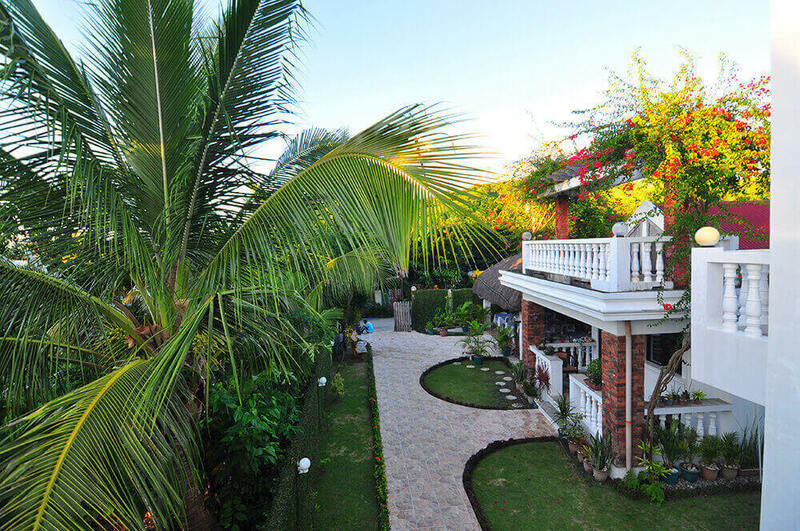 You can watch the sunset or take a dip at the nearby Chanarian Beach or simply come up on the roof deck of Bernardo's which offers views of mountains and oceans of the island. 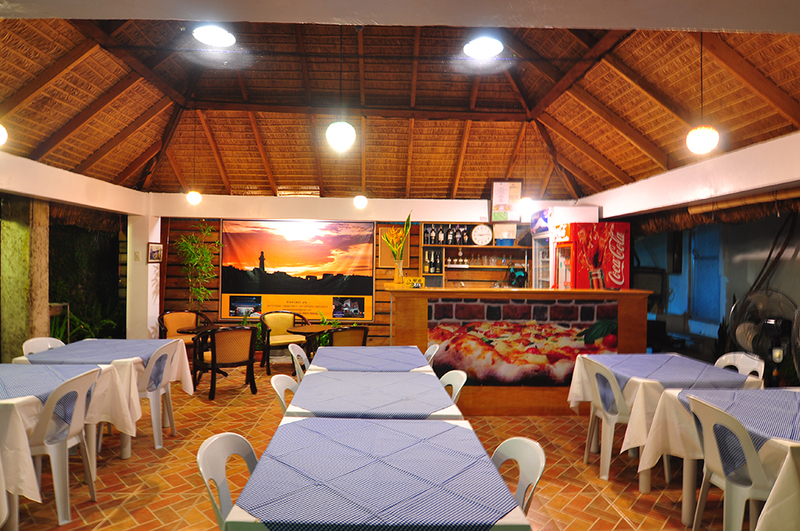 Bernardo's Hotel is also home to Casa Napoli, touted by guests as the best pizza they have tasted. 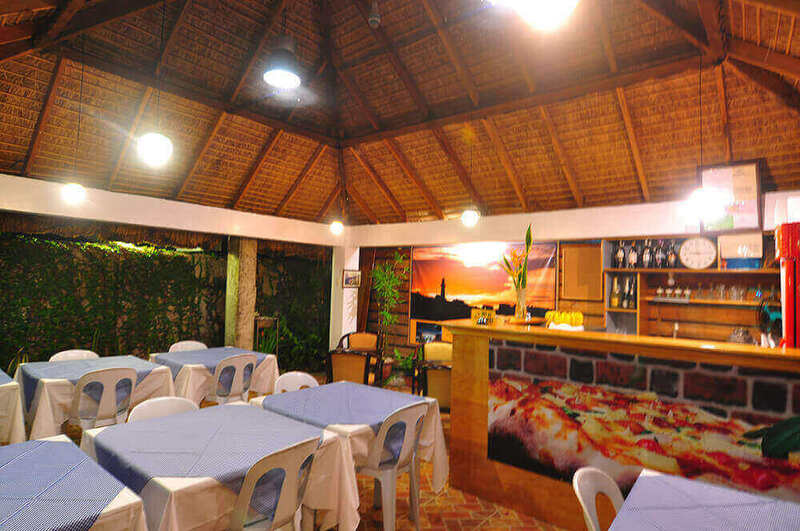 Casa Napoli serves fresh pizza baked directly in a brick oven. 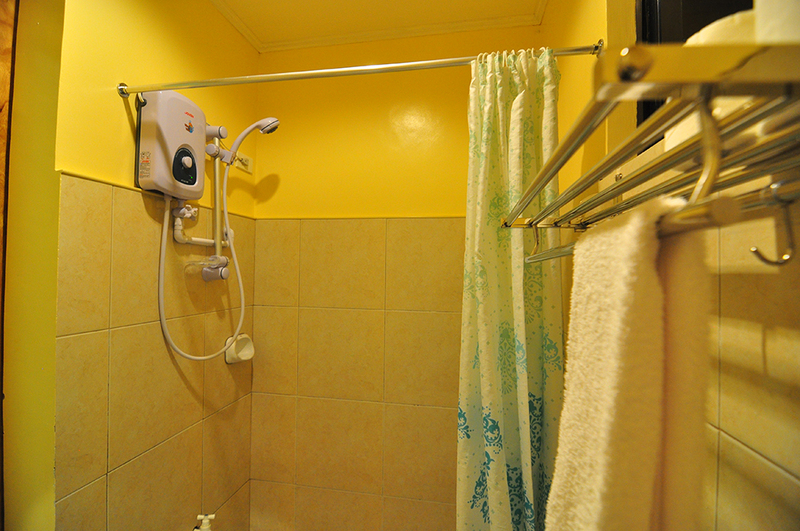 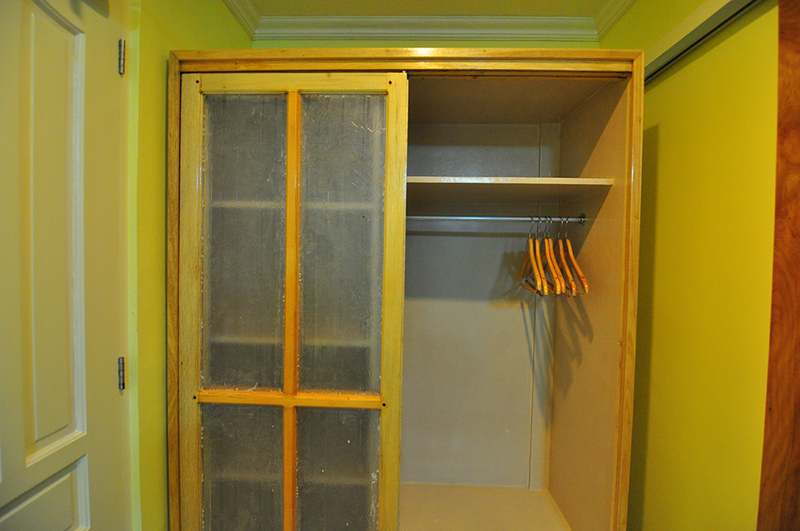 Free use for the first 2 hours(in-house guest only). 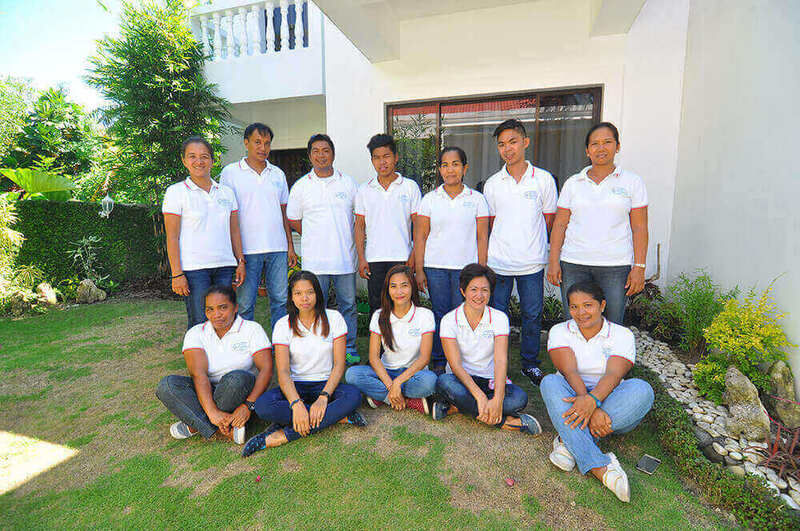 Succeeding rate Php 75 per hour. 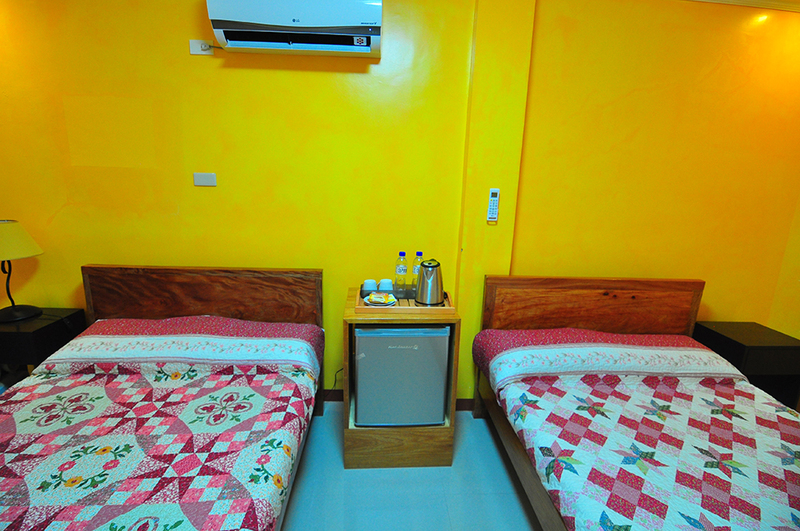 Available from 2pm to 11pm. 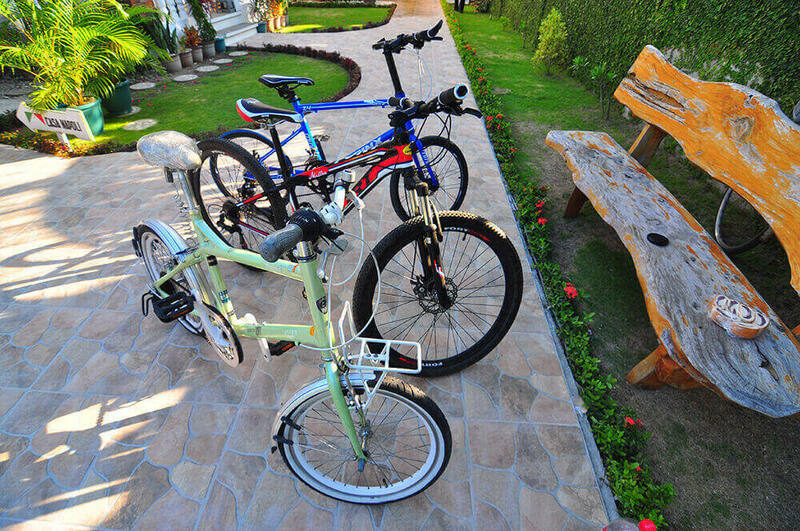 Copyrights © 2016 All Rights Reserved by Bernardo's.